Home » News » RIVERFEST TICKETS ON SALE FROM MARCH 26th! 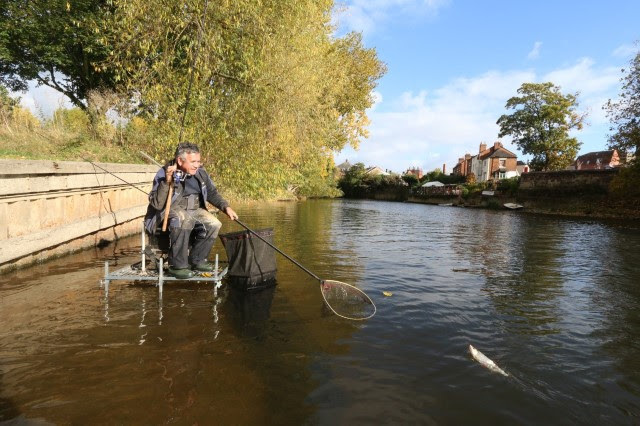 Round One - Opens 10.30am on Monday 26th March until midnight on Thursday 5th April and anglers will be able to book a maximum of ONE ticket per angler during this round. SAT OCTOBER 27th - YORKS OUSE, HUNTERS LODGE TO LINTON-ON-OUSE. 26th March – 5th April: Round One opens – max ONE ticket per angler. 12th April - 24th October: Round Two opens – No restrictions on the number of tickets that can be purchased.